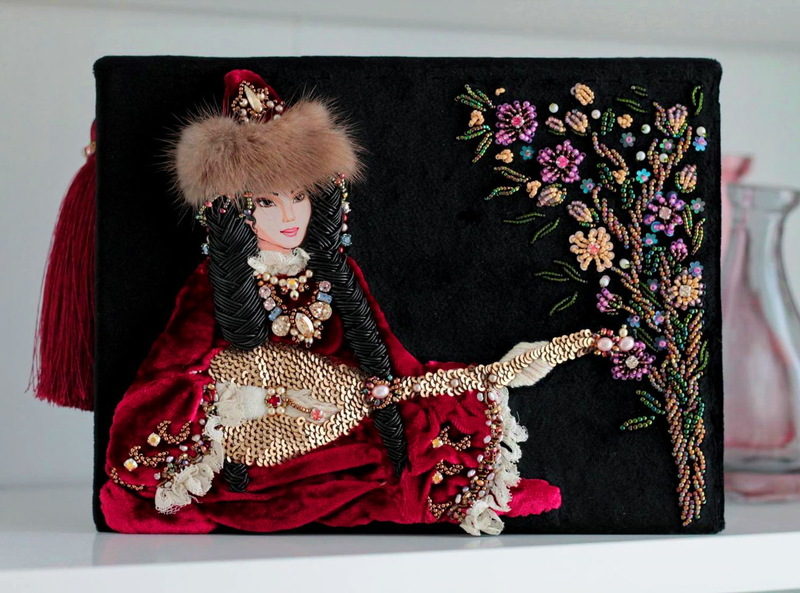 Here is collection of photos of beautiful and unique bags made in bead embroidered technique by different talented artists. 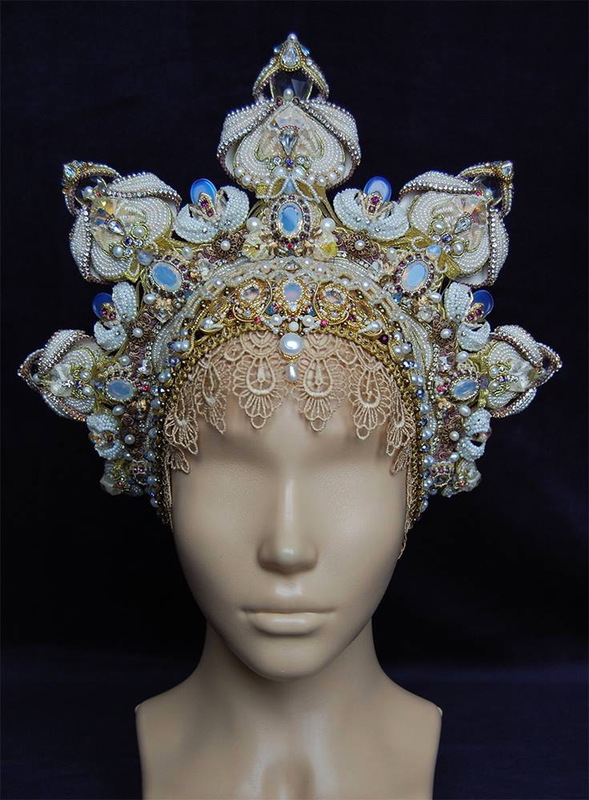 Pikapolina (Apollinariya Koprivnik) is talented bead artist from Slovenia. 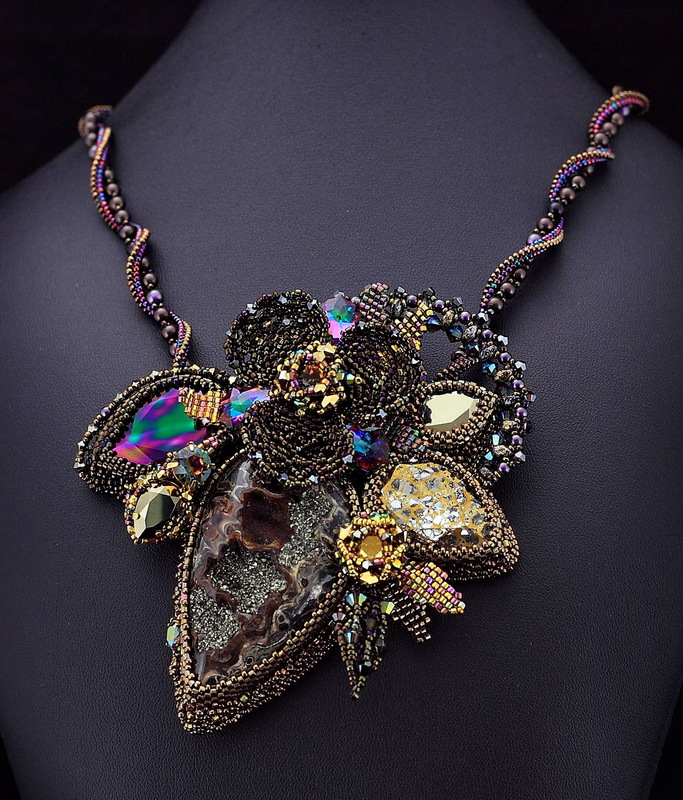 Her jewelry is really unique and made of best quality beads, Swarovski Crystals and Elements, Semi-precious stones and other glass, metal or ceramic elements. Polina`s inspiration comes from nature, everyday life, books, travelings and even movies. 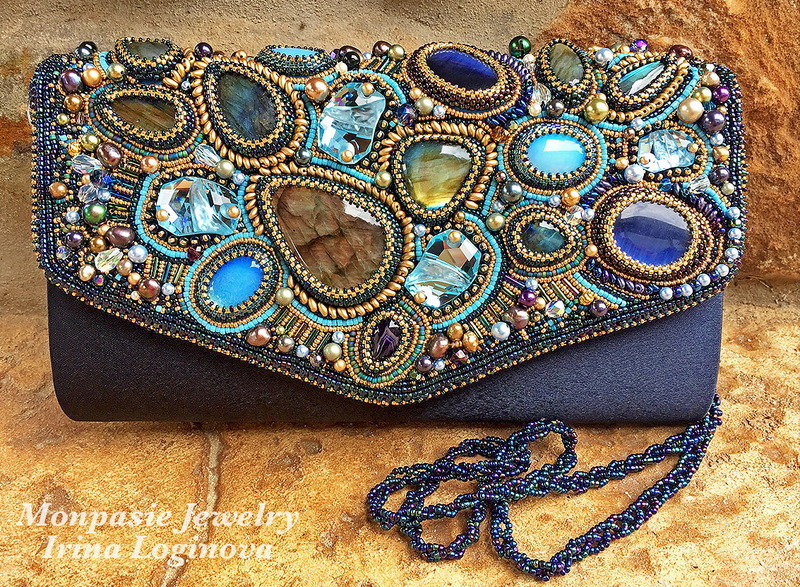 There is a collection of her beautiful jewelry which really worth to see! 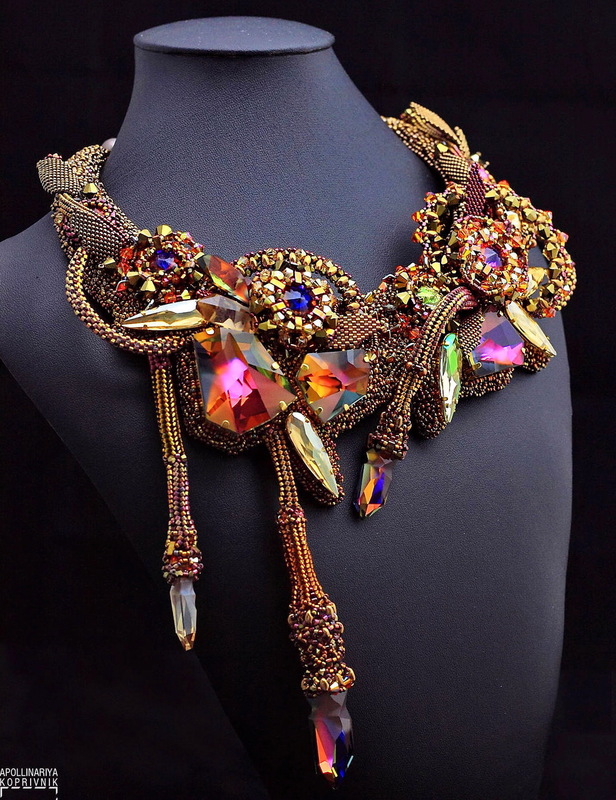 Alena Litvin is talantet bead artist from Russia. 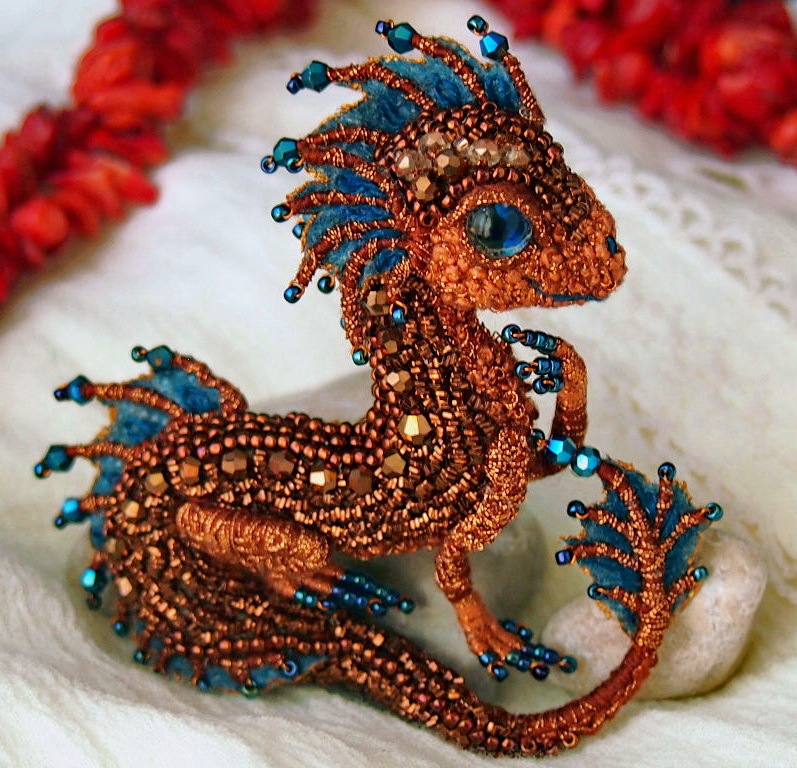 She makes pretty brooches with cute little dragons. They are really unique and one of a kind. Every dragon has its own face and character. 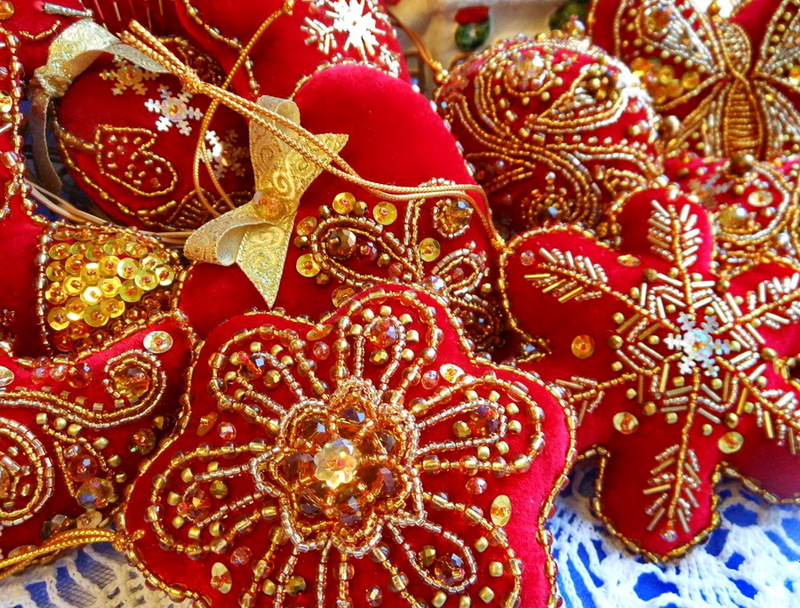 Yulia Onas-Ya is russian beadwork artist who makes beautiful embroidered Christmas Ornaments. Every of her pieces is unique and original and looks a little vintage like ornaments from old ages.